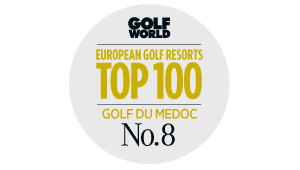 A must-visit destination combining golf, gastronomy, wine tasting and relaxation between the estuary and the ocean for the most pleasant of stays. 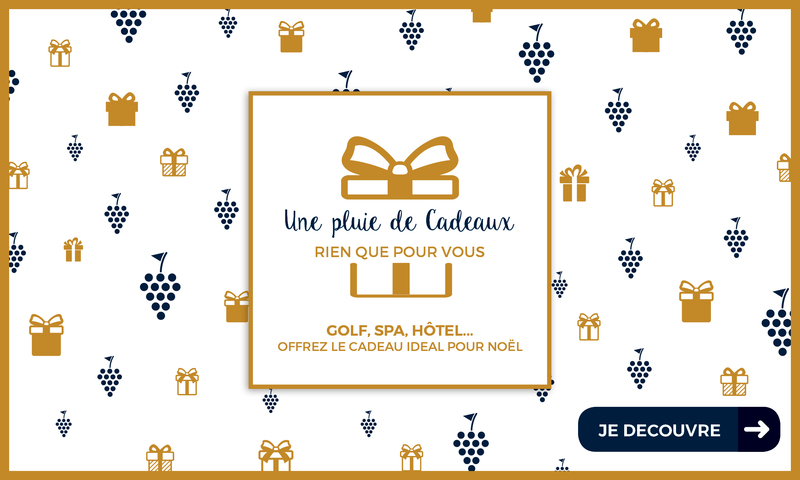 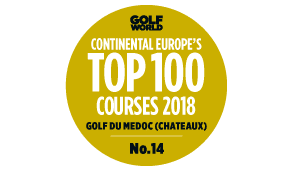 Nestled in the heart of 200 hectares of countryside, the Golf du Médoc Resort offers two golf courses recognised amongst the most beautiful in Europe, a MGallery by Sofitel Hotel & Spa and a unique Training Center in an exceptional setting at the gates of Bordeaux. 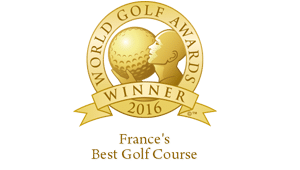 The Golf de Médoc Resort won for the second time in three years the France’s Best Golf Course award (Châteaux Course) at the 2016 World Golf Awards ceremony. 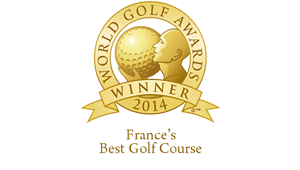 In 2010, the Golf du Médoc Resort was voted Best Golf Resort in France at the World Travel Awards ceremony. 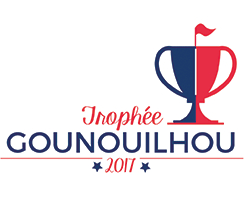 The Châteaux course was voted 15th Best Golf Course in Continental Europe in 2015/2016 by Golf World magazine. 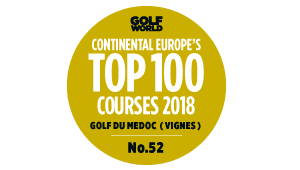 The Vignes course was voted 52nd Best Golf Course in Continental Europe in 2015/2016 by Golf World magazine. 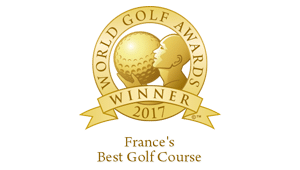 The Golf du Médoc Resort attained the Certificate of Excellence 2016, a title attributed only to those institutions that have received a high quality rating for 5 consecutive years. 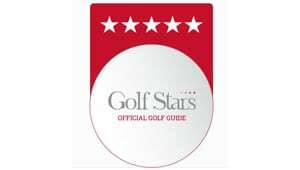 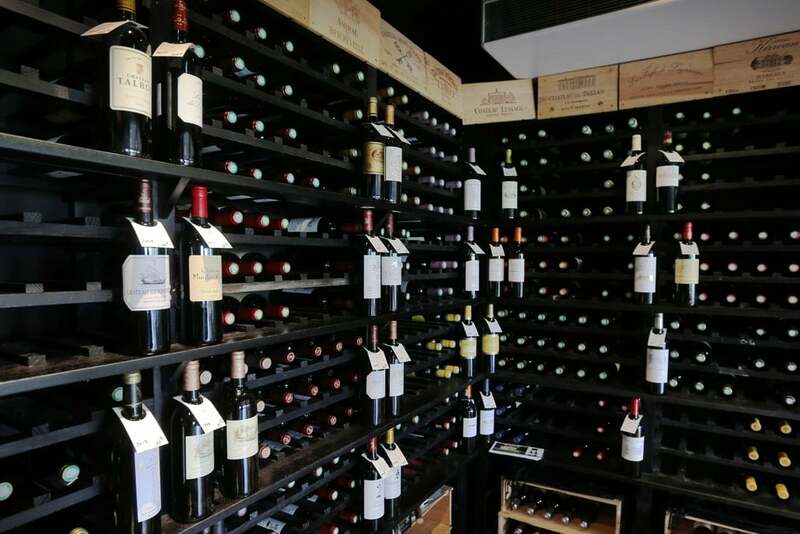 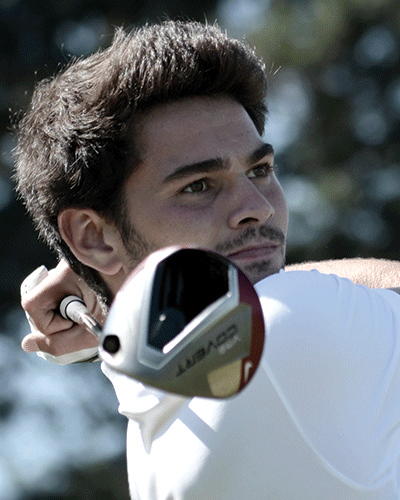 In 2016, the Golf du Médoc received a maximum rating of 5 stars out of 5 in the Golf Stars guide. 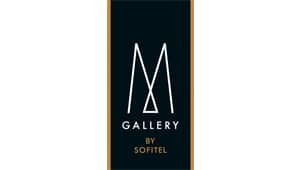 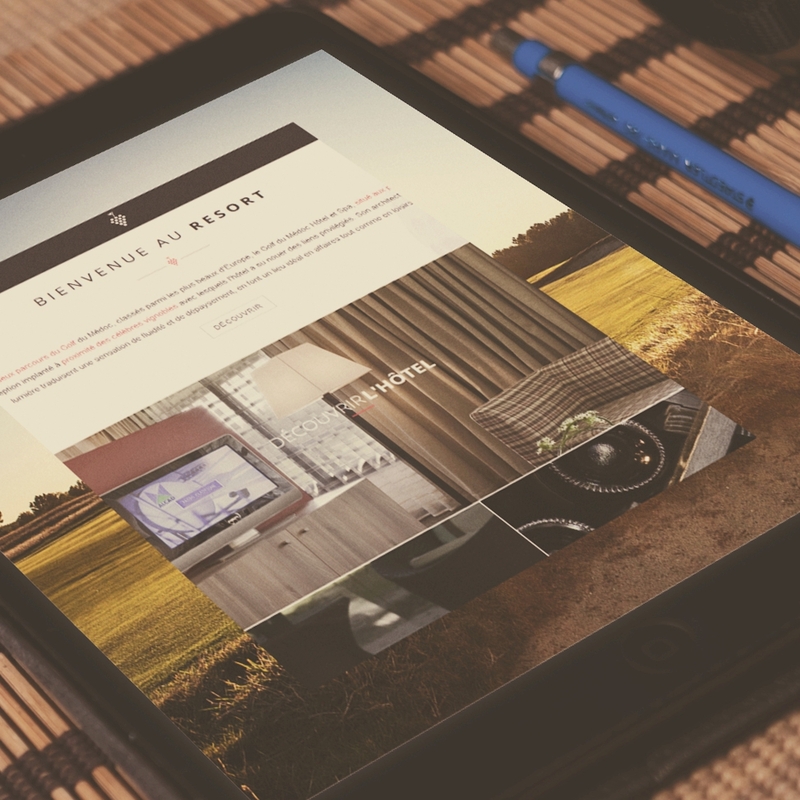 The MGallery collection comprises fascinating hotels imbued with charm, personality and a distinct local character. 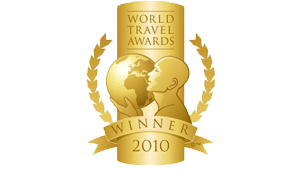 These hotels embody the style, history and elegance of the destinations they represent. 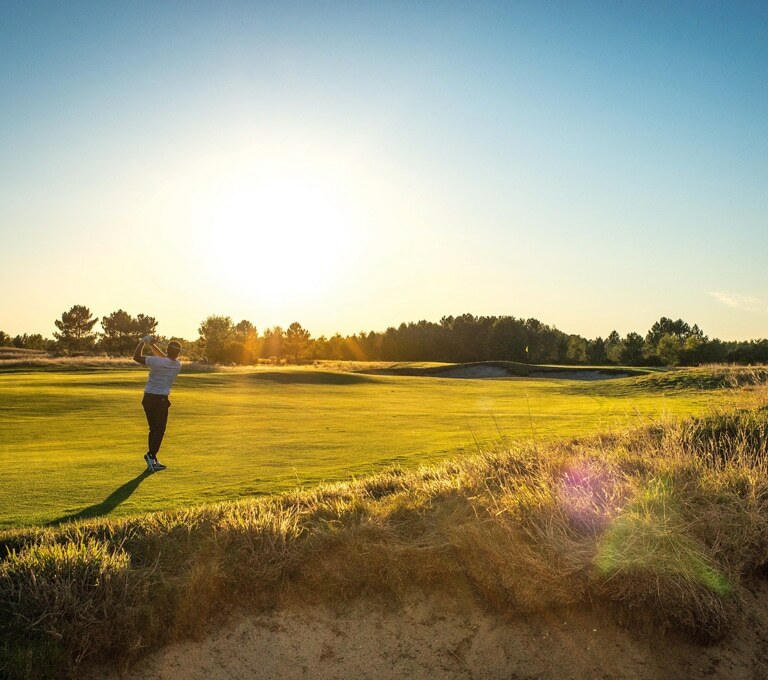 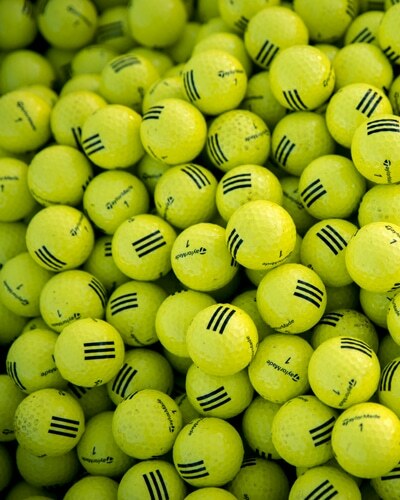 4 days - 3 nights : for the golf lovers, this break is made for you with an unlimited access to our two golf golf courses ! 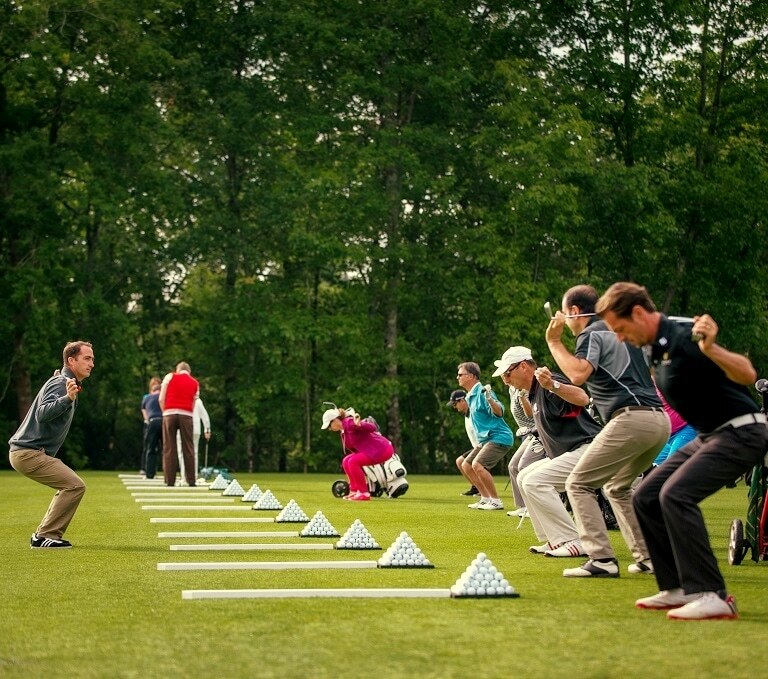 A complete training programme to help you progress using the Dominique Larretche method.